Nintendo UK: Sonic Forces™ sees Modern Sonic and cClassic Sonic team up for the first time since Sonic Generations. So is Sonic Forces™ effectively Sonic Generations 2? Shun Nakamura: Actually, it is not a sequel. 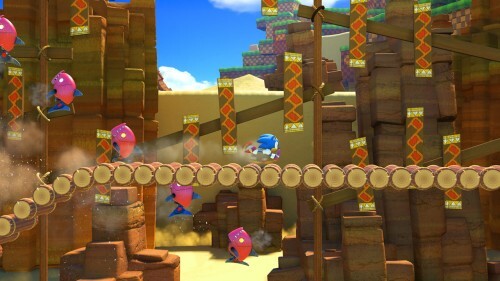 Sonic Generations was an anniversary title, that’s the reason why we put all the past stages inside. 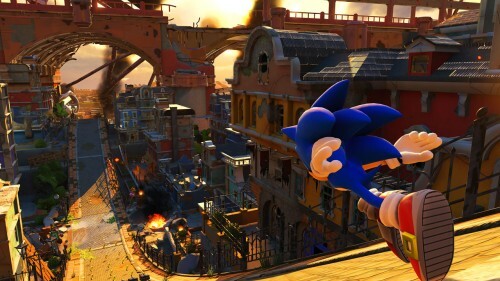 Although some of the stages are from the classic games, like Green Hill Zone, Sonic Forces™ is a new title. In the world where Sonic Forces™ takes place, Dr. Eggman has already taken over 99% of the world. So this is a story where Sonic and his friends fight back. We are also introducing a new character called Infinite. 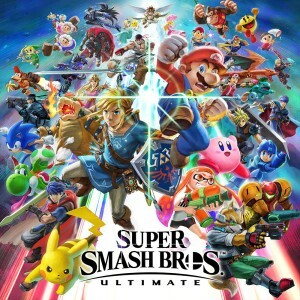 At E3 we’ve shown a new trailer, in which many famous Sonic enemies such as Zavok, Metal Sonic, Chaos and fan favourite Shadow appear to fight against Sonic, and near the end Infinite appears. 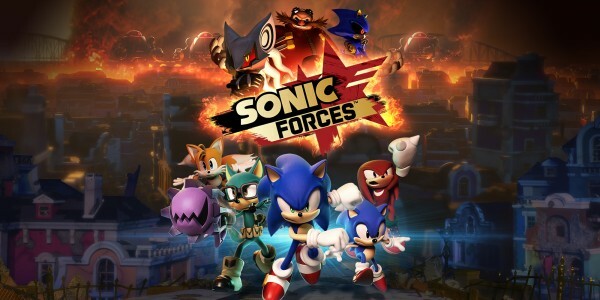 I think it would be interesting to consider what role Infinite will play in Sonic Forces™. We haven’t said anything about the new character yet but you may find a clue in his name. NUK: So what are some of the other locations players will visit in Sonic Forces™? SN: We can’t reveal all of them just yet but in the E3 demo players are able to select Modern Sonic, Classic Sonic or their own custom designed character. 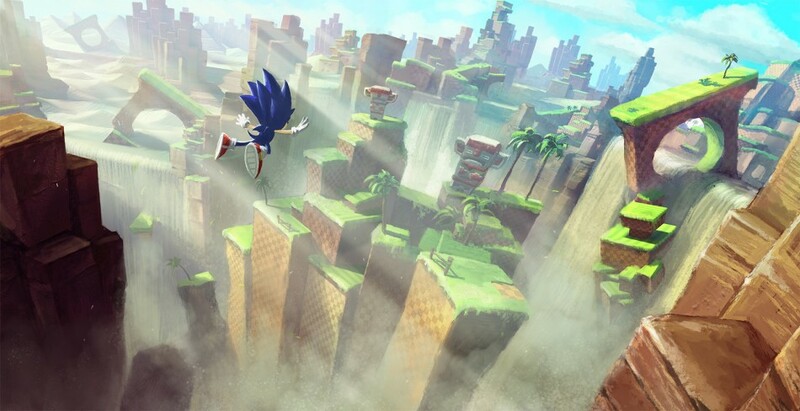 For Modern Sonic we have a new 3D stage called City Heights, Classic Sonic plays on a 2D Green Hill Zone, and for the custom Hero Character we have another new stage called Park Avenue. NUK: If Modern Sonic runs in 3D stages and Classic Sonic is 2D, what happens when you play as the custom Hero Character? 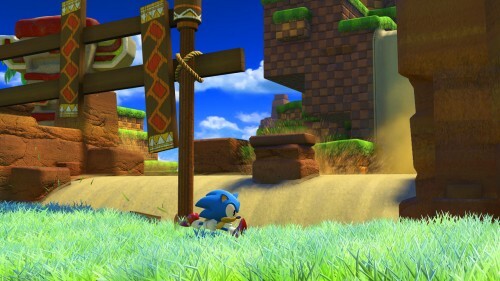 SN: The custom Hero Character stage at E3 is closer to that of Modern Sonic in design, but it will have both 3D and 2D sections. NUK: You’ve mentioned the custom character system, which allows fans to create their own character in Sonic for the first time. What else can you tell us about that? SN: The custom character system is one of the biggest new features in Sonic Forces™. 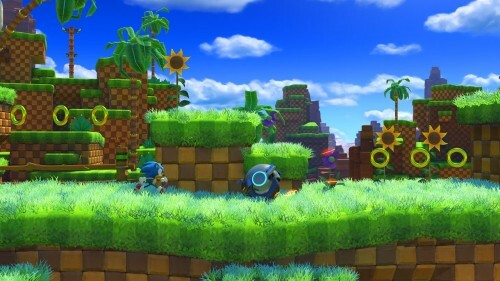 Players will be able to create their own characters and that character will join Sonic in the story. So you’ll have the feeling that you’re fighting together with Sonic. Takashi Iizuka: Yes. When we were thinking about the concept of Sonic Forces™, we received a lot of fan letters and messages from fans where they wanted to create their own characters. So we listened to that and wanted to make their dreams come true. So that’s one of the reasons why we created the custom character system. NUK: What kind of component parts will players be able to use to create their avatars? SN: We can’t tell you the volume of the parts yet, but we do have a lot of parts that are ready. So players will be able to customise many variations. Not only do we allow you to change body parts, but we also have a gadget called the Wispon. It’s a gadget the custom Hero Character utilises with various abilities to help players to play the stages differently. So we have a visual customisation and also have a customisation where the players can swap gadgets and play the game differently. TI: Players will also have seven animal types to choose from: hedgehog, wolf, bird, rabbit, bear, cat and dog. NUK: So we could make a version of Big the Cat that looks like ourselves? TI: Yes! Although I’m sorry to say you can’t make a fat cat! NUK: What are your personal favourite animals to use as a custom character? SN: I like creating characters with wolves, but with straight eyes. 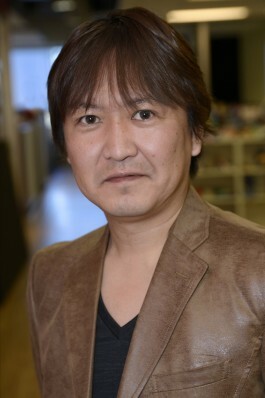 Mr Iizuka also like wolves, and cats too. 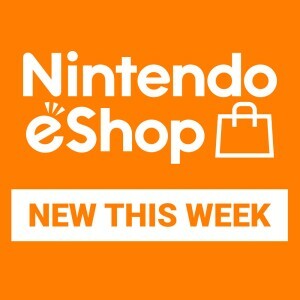 NUK: Sonic Forces™ isn’t the only Sonic the Hedgehog game on Nintendo Switch this year. You’re also preparing Sonic Mania for a summer release. What’s the thinking behind releasing two games? 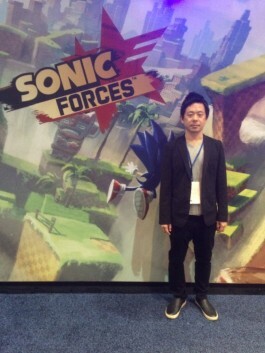 TI: We actually started development of Sonic Forces™ first, and during development we decided to target current Sonic fans and also casual gamers. However, in the Sonic fan base there are also those who started playing Sonic during the 16-bit era. 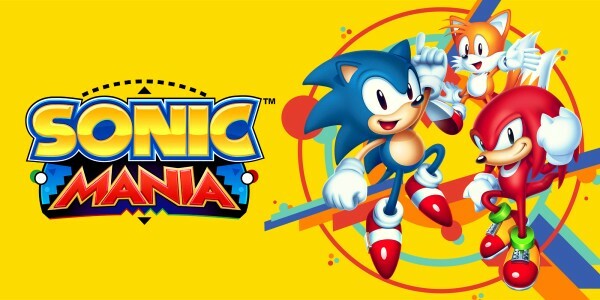 So we wanted to create a Sonic game that can also appeal to those old-school players, and that’s the reason why we created Sonic Mania. But we suspect there may also be many fans who enjoy playing both games. So for 2017, our aim is to please the entire Sonic fan base. 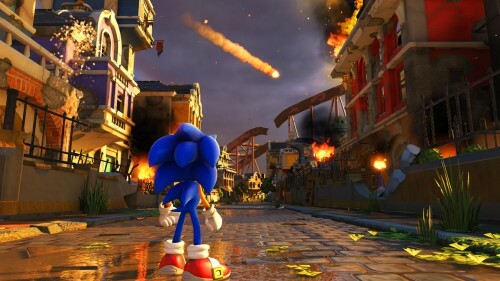 NUK: Sonic Forces™ is Sonic Team's first game for Nintendo Switch. What do you make of the new console? TI: In the past we have created Sonic games for handheld consoles, but the graphics weren’t as high quality as on console. But since Nintendo Switch can be played in handheld mode as well, I think there has never been a Sonic game in which players can enjoy such high quality graphics in a handheld experience. That’s all thanks to Nintendo Switch’s power. Sonic Forces™ is released Winter 2017 & Sonic Mania is released 15th August 2017 on Nintendo Switch.